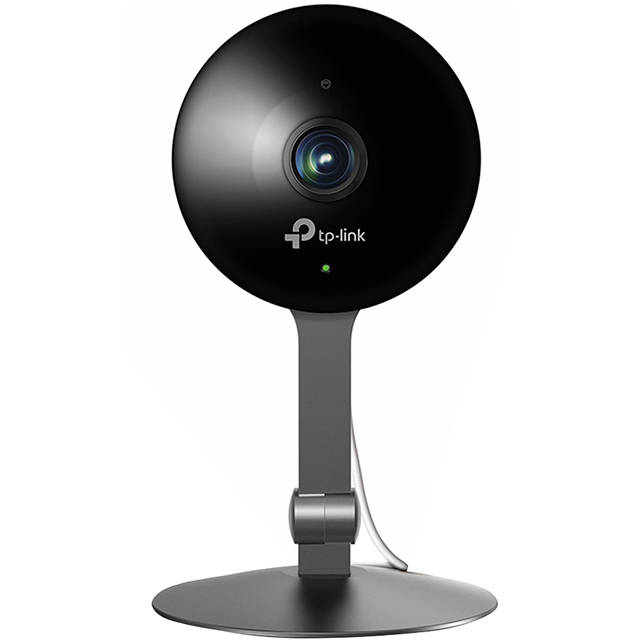 Keep your loved ones safe and sound with this Kasa Cam smart security camera from TP-Link. By connecting it to the companion app, you can place it in the lounge or the baby’s bedroom and keep an eye on things from your phone or laptop. You’ll still be able to see everything clearly when the lights are off with night vision, and the footage will never be blurry thanks to the Full HD recording quality. Plus, you can even say hi to your kids from your desk at work thanks to the two-way audio feature. Please note, to use the Kasa Cam you’ll need to download the Kasa app, which is compatible with both Apple and Android devices.